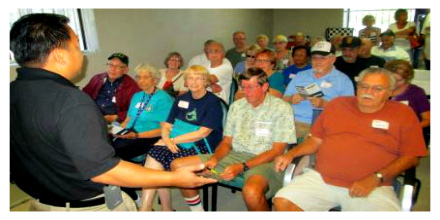 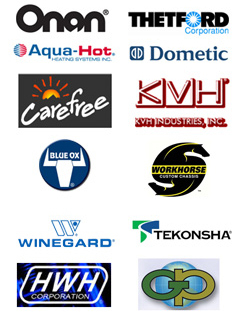 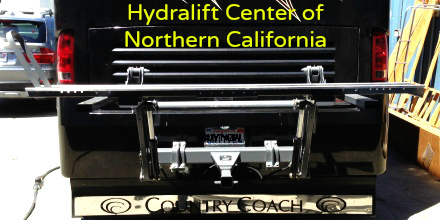 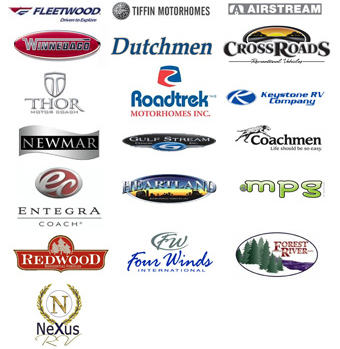 Bay Area RV is the premier and certified warranty repair center in the Bay Area for Thor, Heartland, Tiffin, Forest River, Redwoods, CrossRoads, Nexus, Entegra, Mobile Suites, Gulf Stream, Fleetwood, Haulmark, Eclipse, RoadTrek, SportCoach, Georgia Boy, New Mar, and Mobile Suites trailers and RVs. 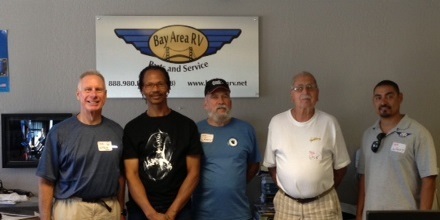 At Bay Area RV we take pride in delivering excellent quality repair service on your motorhomes, 5th wheels and trailers. 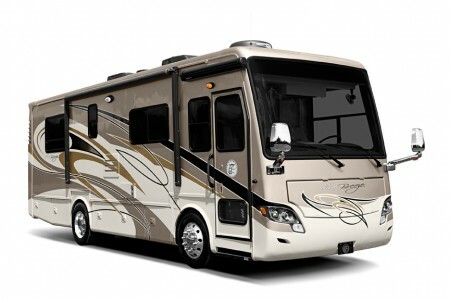 Our friendly and trustworthy technicians are factory trained and certified with many years of combined experience in the RV industry. 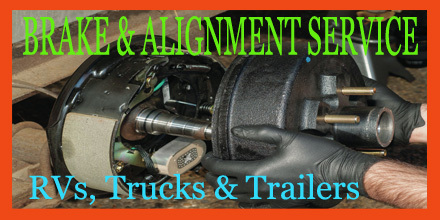 It is our goal to provide each customer with exceptional and personalized customer service and quality. 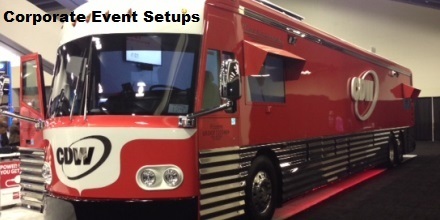 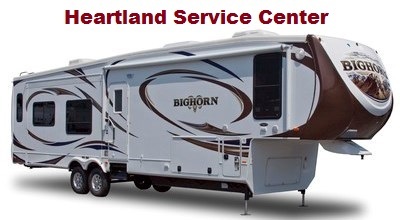 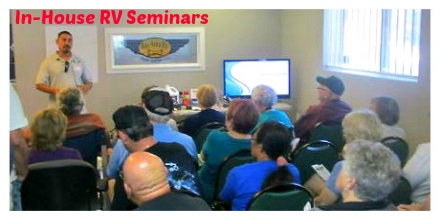 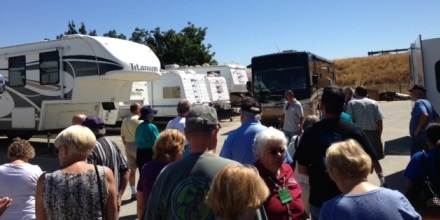 Let us take care of all your RV servicing needs so you can experience a stress free RV lifestyle. 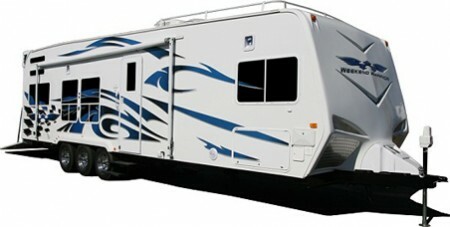 You can now order RV Parts at Bay Area RV’s online store and have it delivered directly to your home. 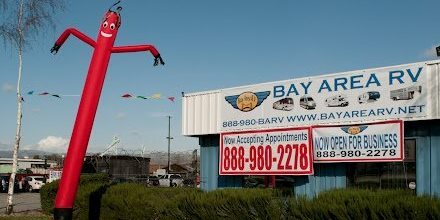 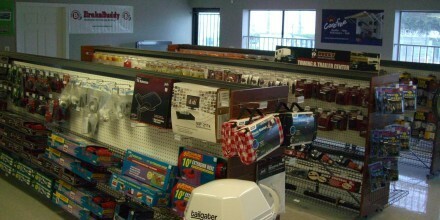 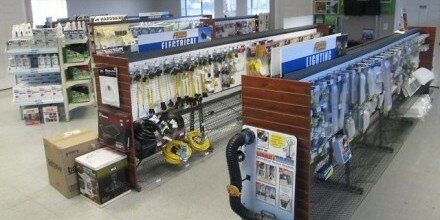 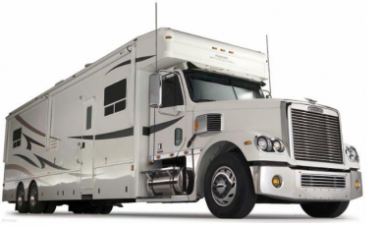 Bay Area RV’s Parts Department carries a complete line of RV and trailer parts and accessories including hard to find parts.